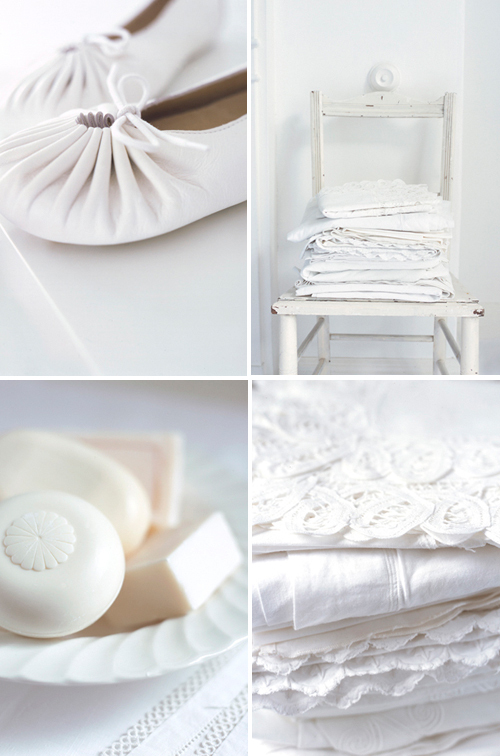 For all of you who love white: some very serene, all white images by Rachel Withing. Wonderful Whites! So inspiring when it gets darker and darker outside. Thanks for your lovely blog. It’s amazing how diverse white can be – love the different shadings and textures only white can illuminate.